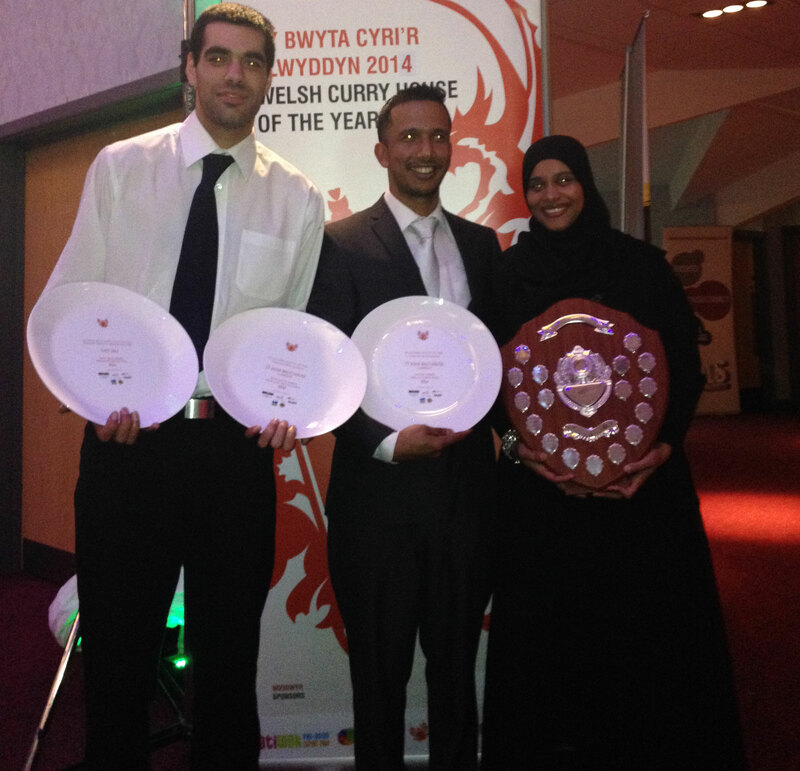 Welsh Curry House of the Year 2014! Asha Balti House is very proud to have been awarded ‘Best Restaurant’ in the Welsh Curry House 2014 awards. We have also won the award of ‘Best Chef in North Wales’ category. Many thanks to all the organisers of the event and to those who voted for us. Also, a big thanks to all the Curry Restaurants in Wales who work hard to produce exceptional dining experiences.